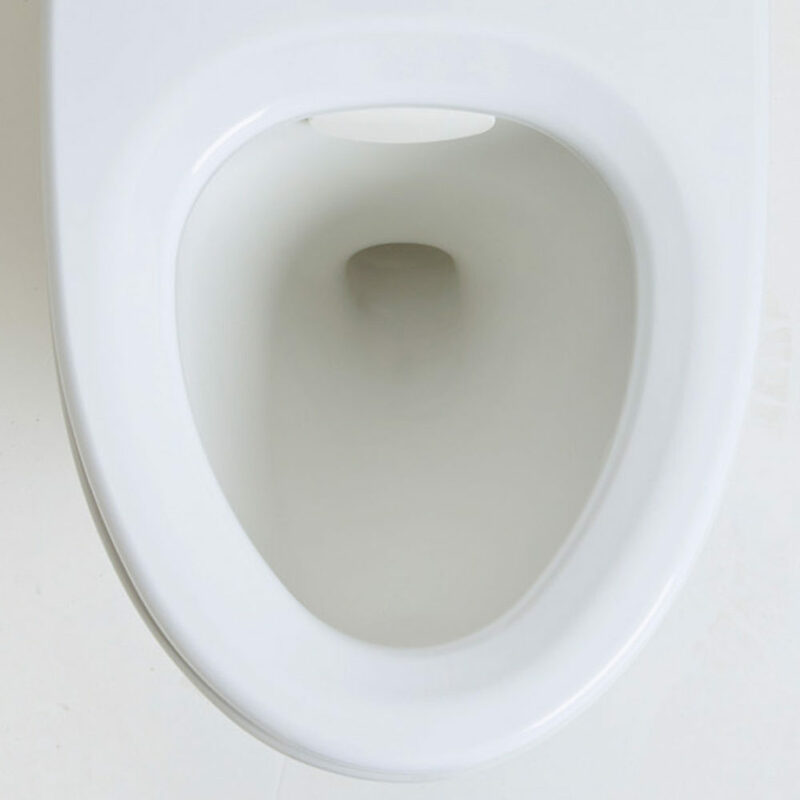 Propelair saves more than just water because lower volumes mean that less energy is required to process what is flushed away, reducing the toilet’s carbon footprint by 80% on average. 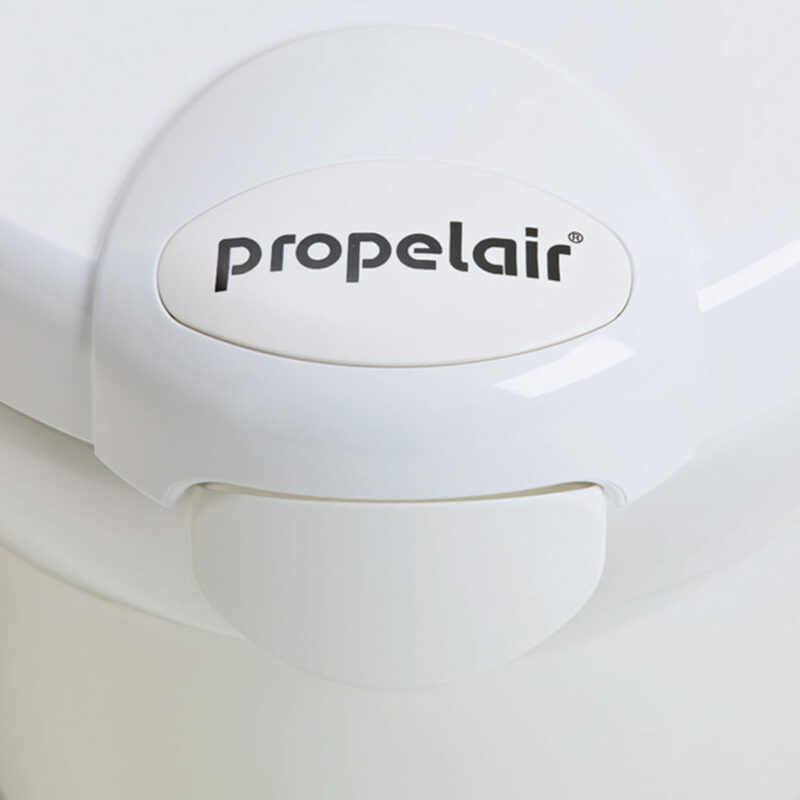 Propelair is a new type of toilet technology that delivers high performance by blending air and water to create a powerful, highly efficient flush and reduce water use on average by 84%. 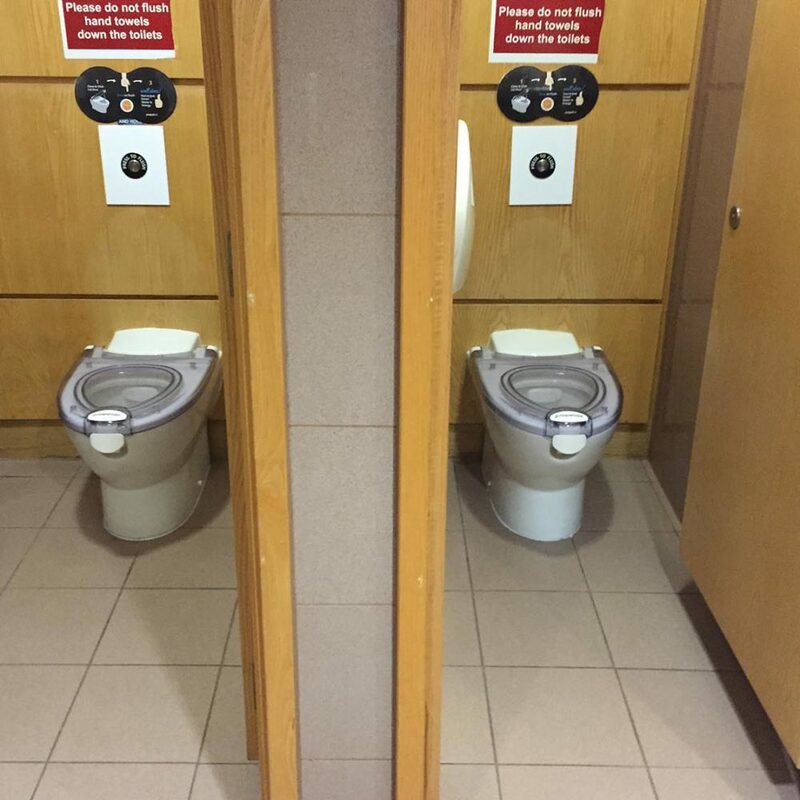 The system needs just 1.5 litres of water for each flush – compare that with the traditional cisterns that use 9 litres on average. 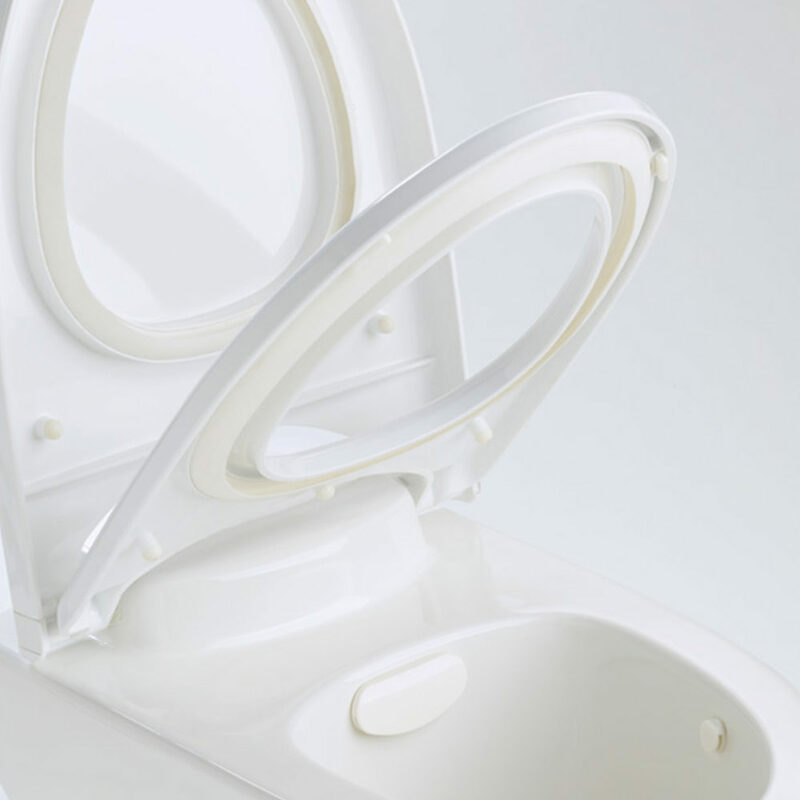 It has also raised the bar in hygiene by reducing aerosolised germs by 95%. 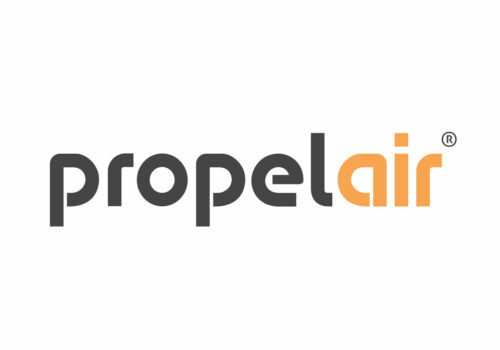 Propelair is a UK company with its headquarters in Basildon and holds ISO 9001 and AS 9100 standards to guarantee manufacturing quality. 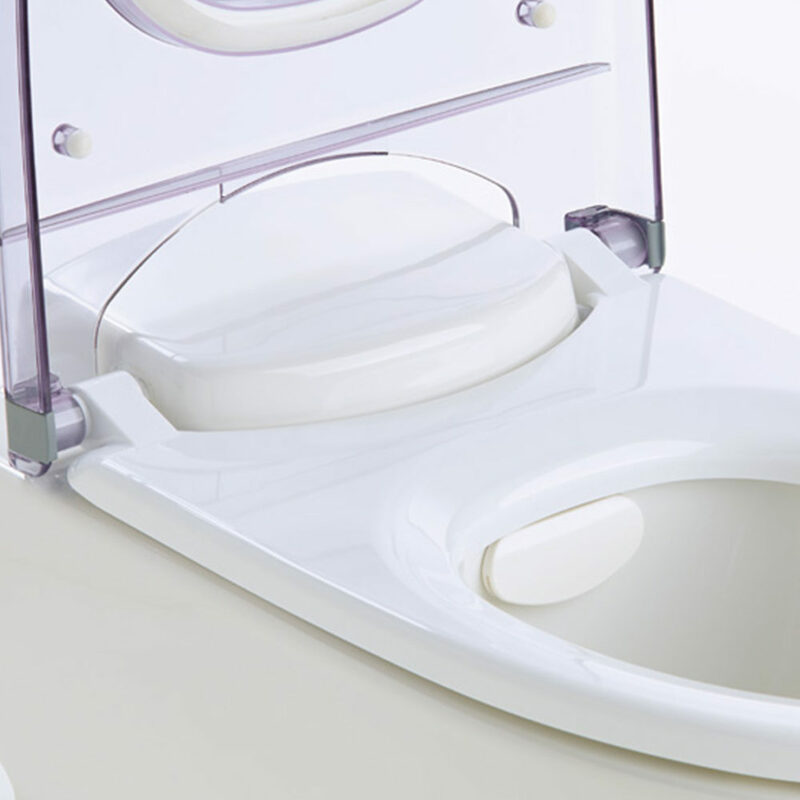 In commercial properties, flushing is responsible for up to 90% of water consumption. 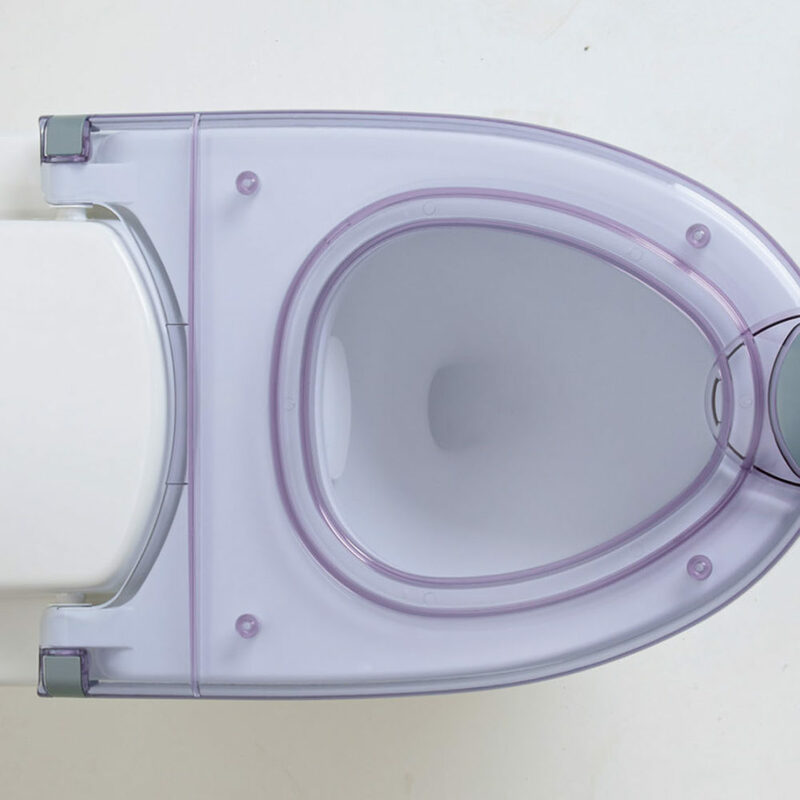 Traditional toilet cistern capacity is not an accurate guide as leakages, double flushing and filling while still flushing add to overall water usage. 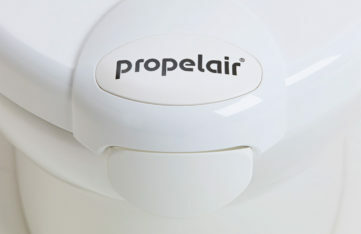 Propelair’s two-section cistern blends air with water so that water needed is reduced by around 84%. This proven technology achieves the highest performance rating under BREEAM’s water efficiency guidelines. It also exceeds requirements of environmental planning legislation, including Part G of the Building Regulations. 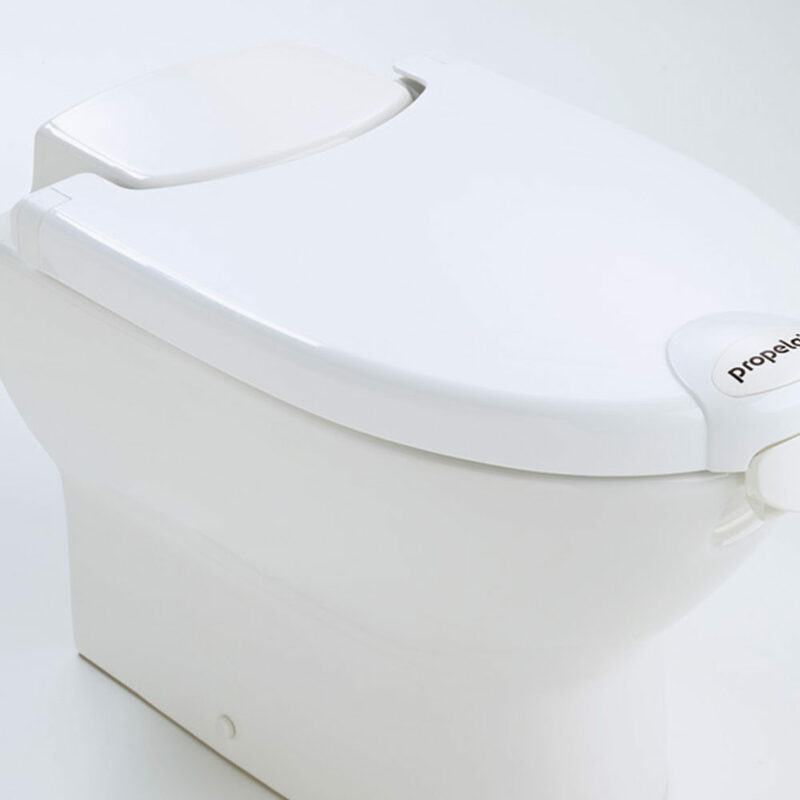 Propelair toilets can reduce water bills by up to 60% for an organisation, which means that payback can be as little as 1-3 years. What’s more, Propelair is Government-approved as a water-efficient product so organisations can claim 100% of the cost in the first tax year through the Enhanced Capital Allowance Scheme. 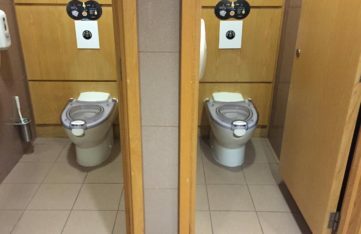 Traditional toilets when flushed spray bacteria, viruses and moisture through what’s called the ‘sneeze effect’, contaminating a washroom as they travel up to eight feet from the bowl and can enter ventilation systems. 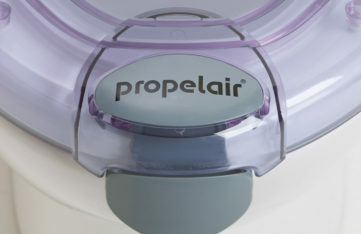 But with Propelair’s unique closable lid, 99.9% of contaminants in the pan are removed by the powerful air flush. 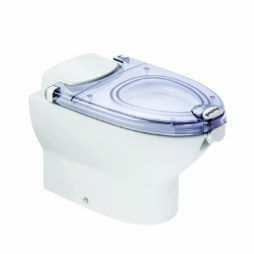 High-performance action removes all waste with a single flush with a 20-30 second refill, compared to 2-3 minutes with traditional systems. Fewer queues, saves time. 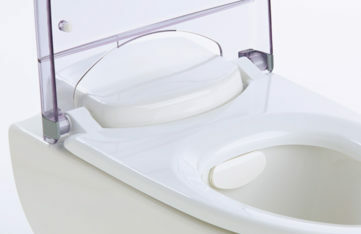 More effective cleaning is achieved through the Propelair rimless pan and side hinges for easy access to all parts. 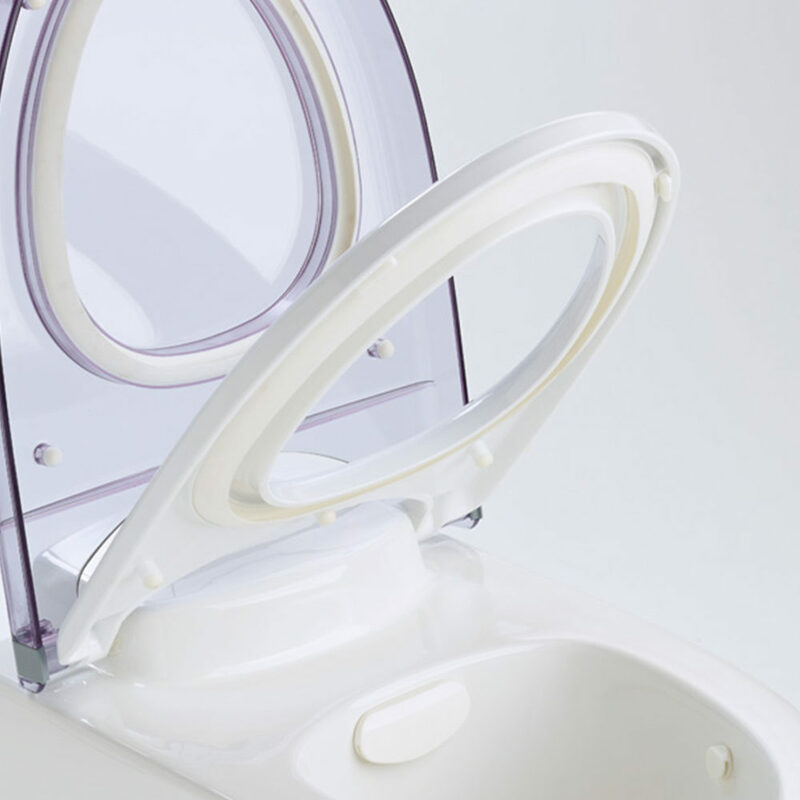 Propelair lids have latches protected with the market-leading antimicrobial solution Steritouch to ensure the highest hygiene standards. 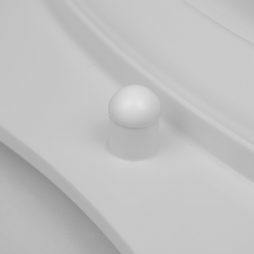 SteriTouch has ionic silver additives that will inhibit bacterial growth over the full lifetime of Propelair lid. 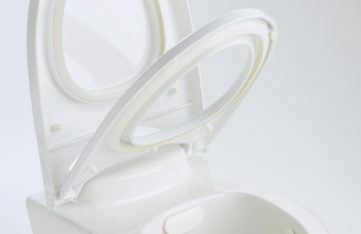 The protection minimises risk of cross-contamination during lid closure that is necessary before flushing. 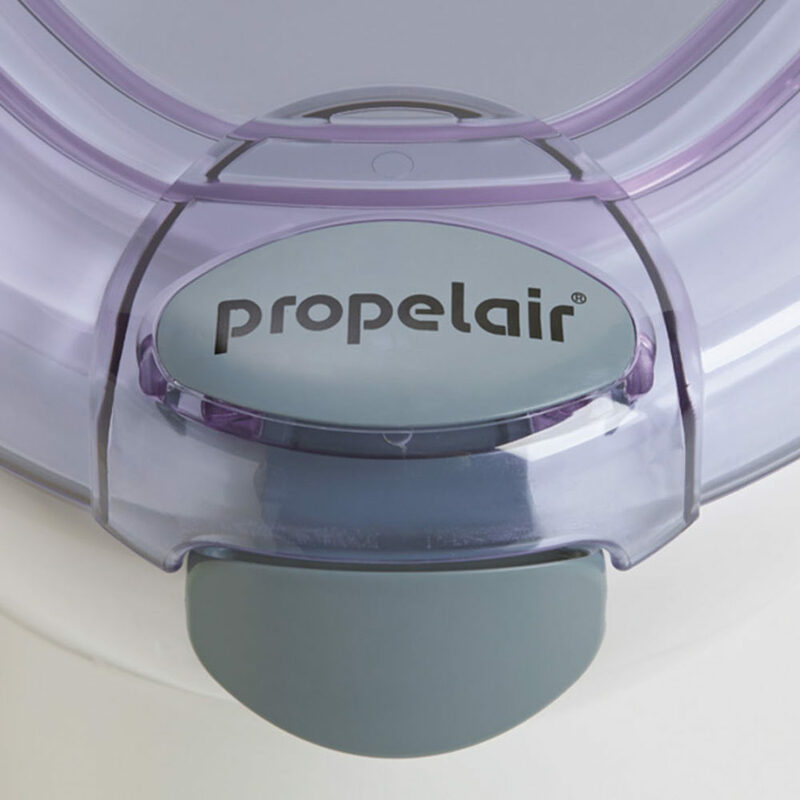 The Steritouch addition further reinforces the health and hygiene benefits of Propelair, which can help to boost productivity and reduce costs of illness in business and healthcare settings. 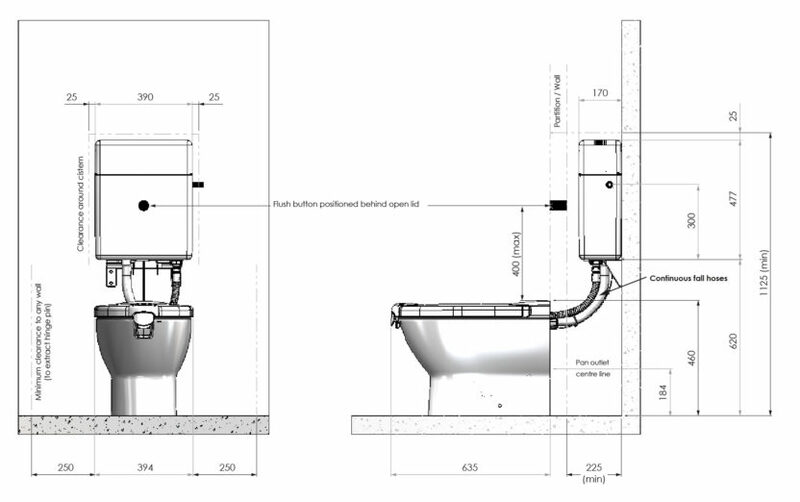 Propelair is easily installed into the widest range of locations, using existing drainage systems. 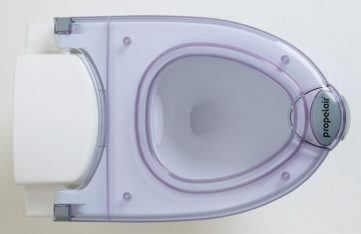 What’s more, it can also be connected to small bore flexible pipes (50mm) and the air flush will push waste through without a gradient. 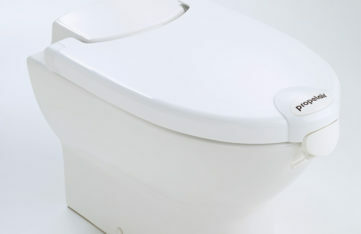 That means it can be installed almost anywhere, and more units can be added without the need to extend drainage systems. 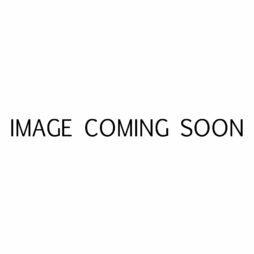 To view our video installation guides please click here. 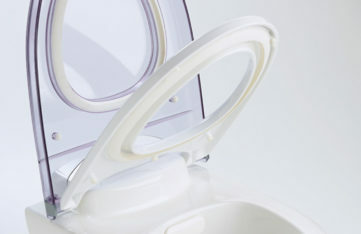 Alternatively to download the installation leaflet please click here.